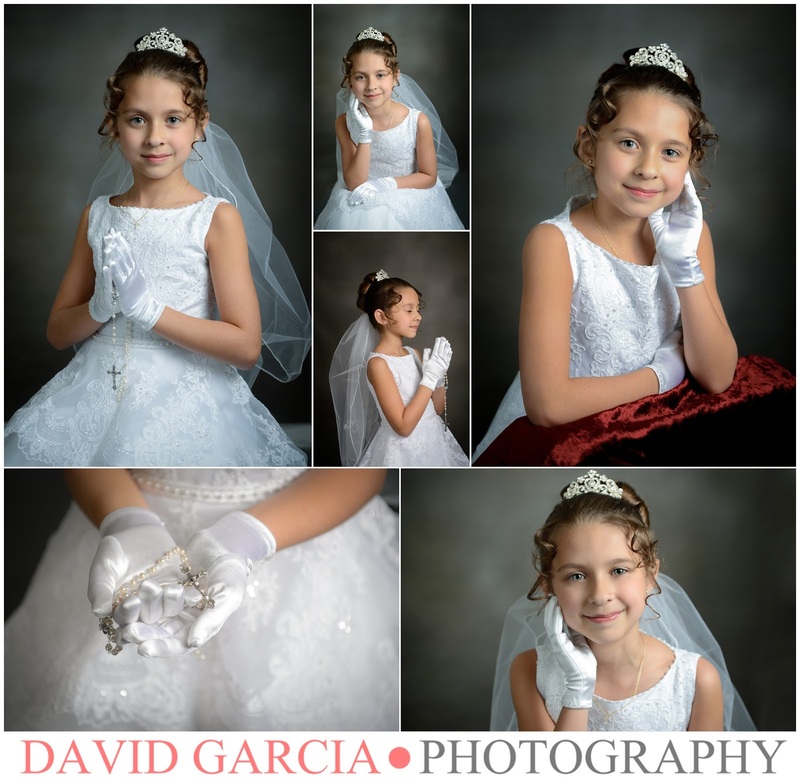 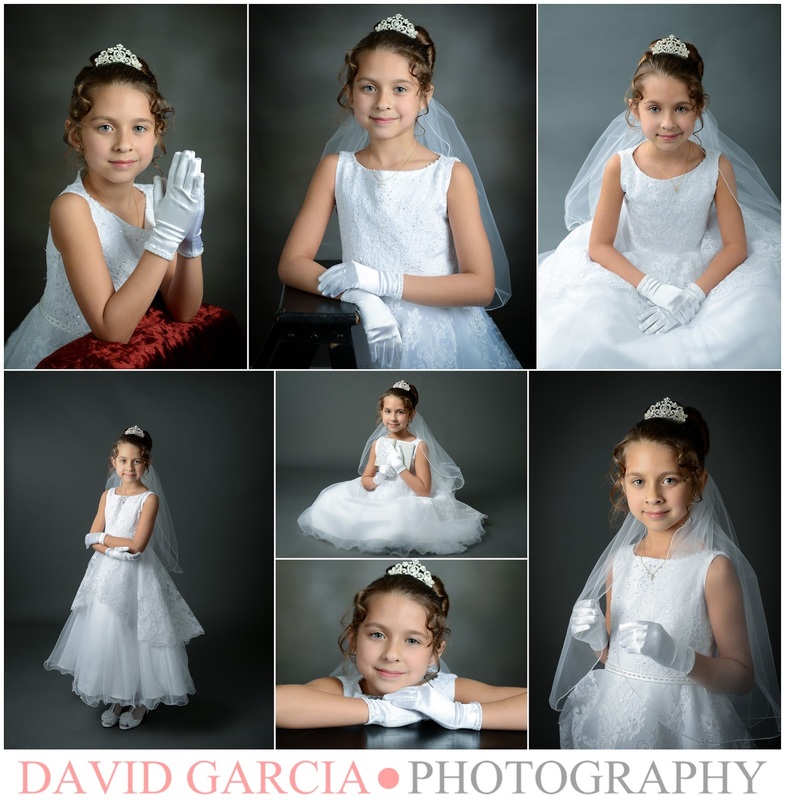 Congratulations Cassandra on your up coming 1st Holy Communion and thank you for allowing me to capture your portraits! 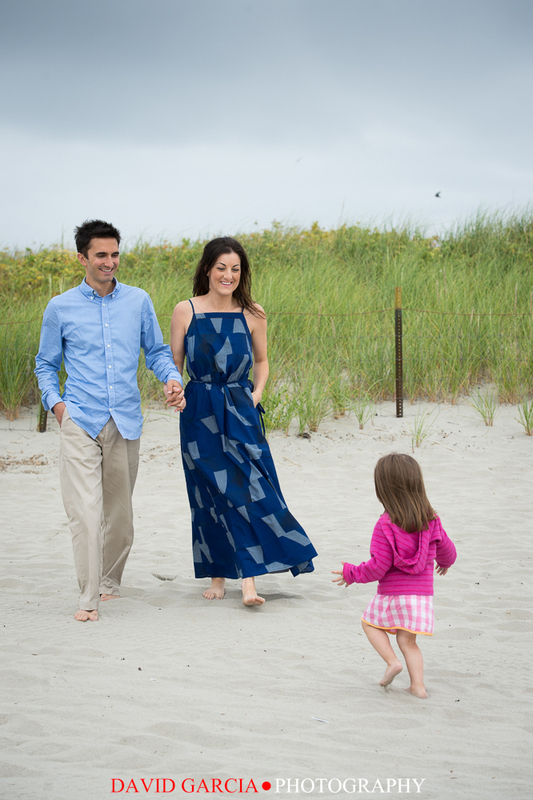 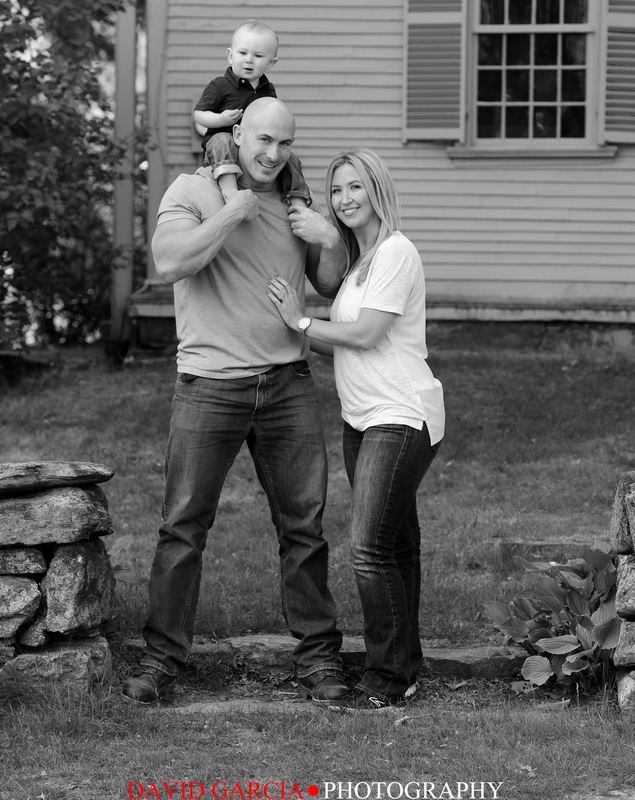 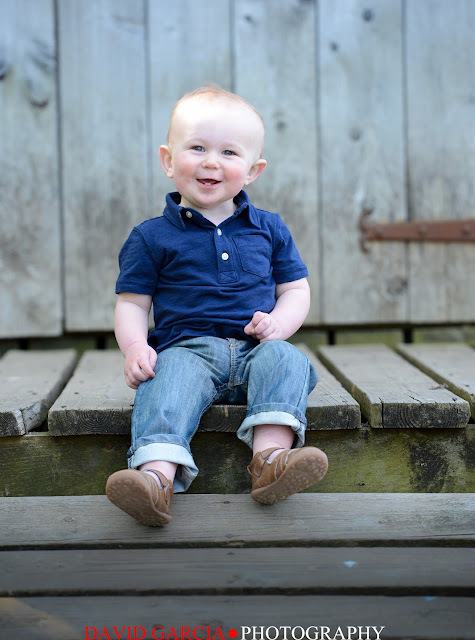 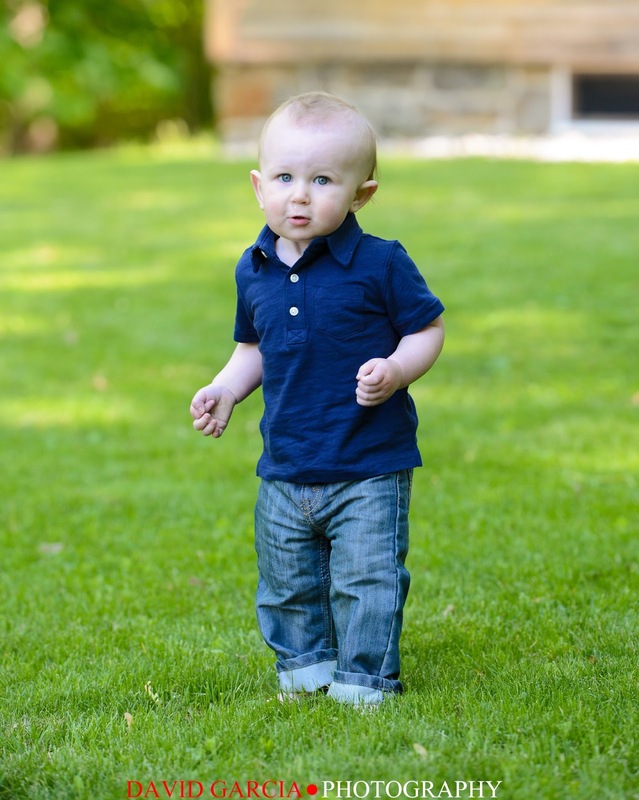 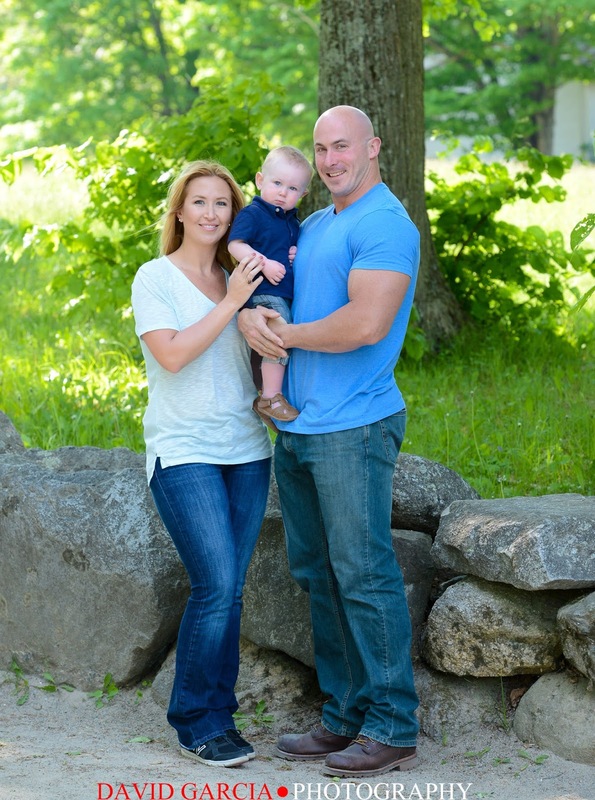 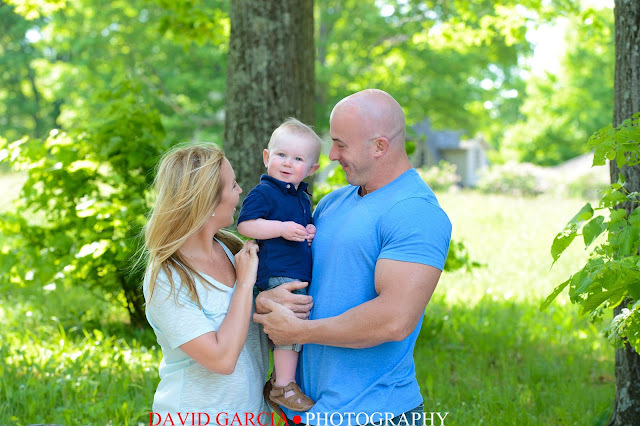 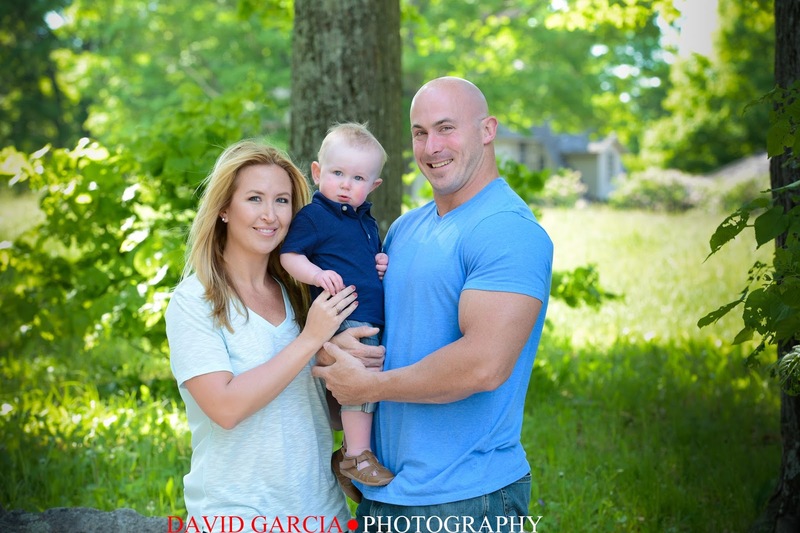 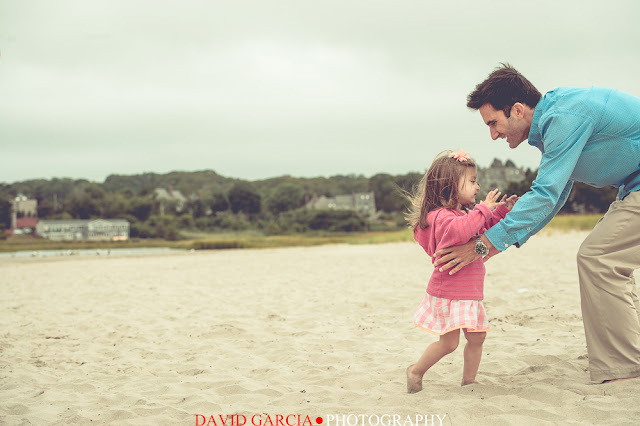 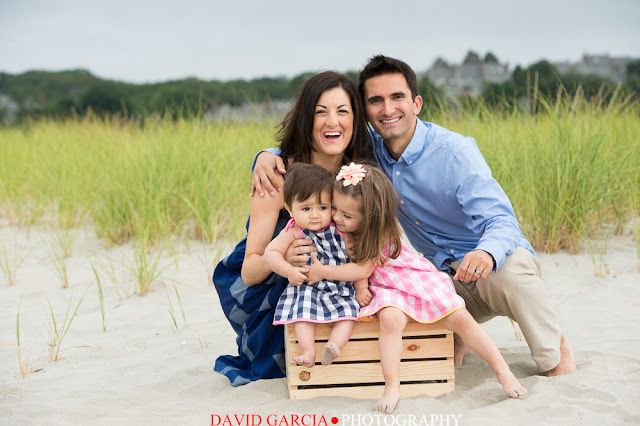 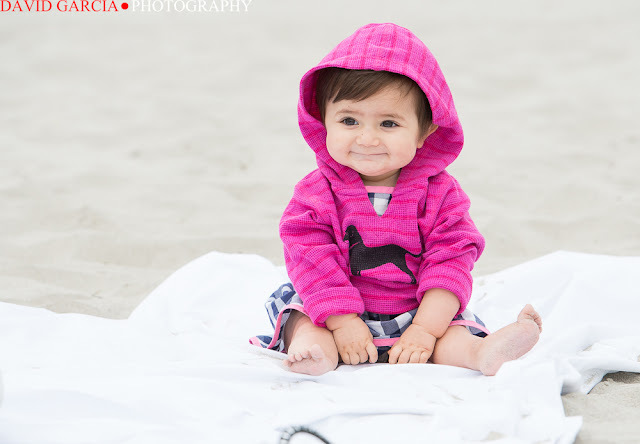 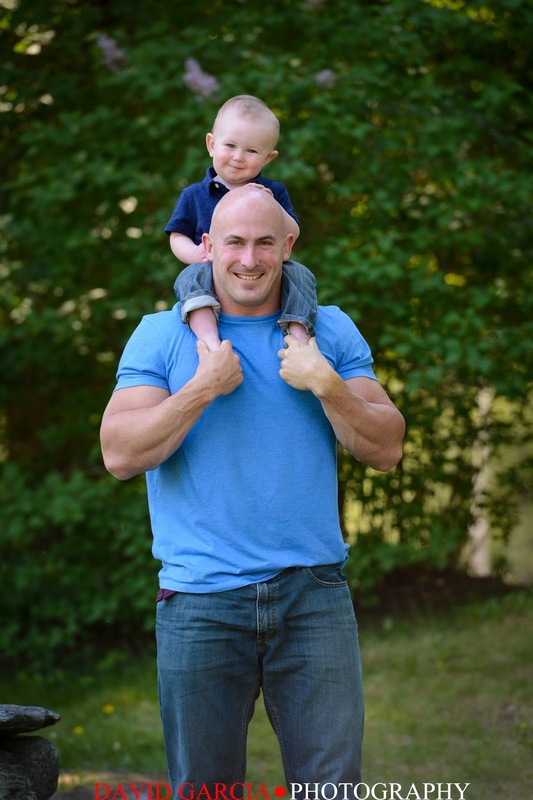 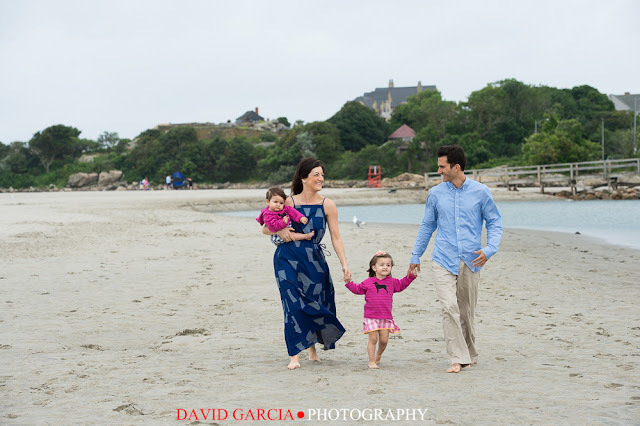 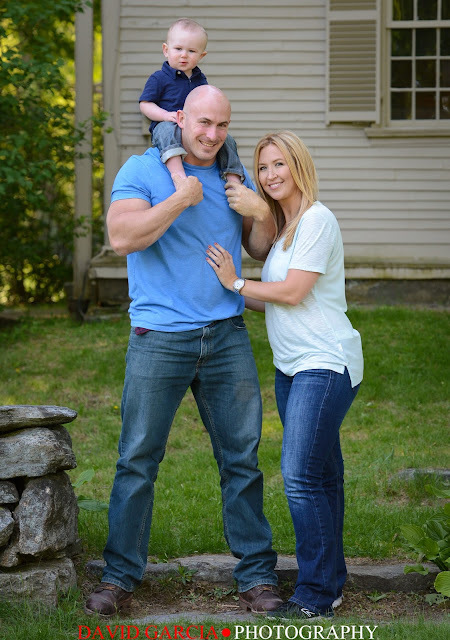 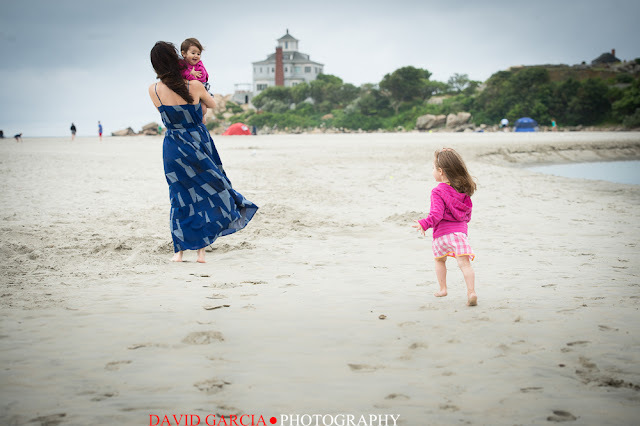 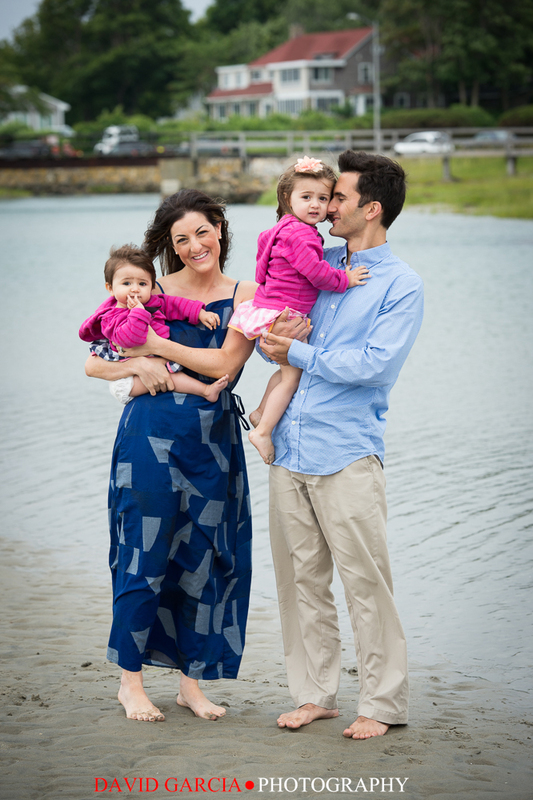 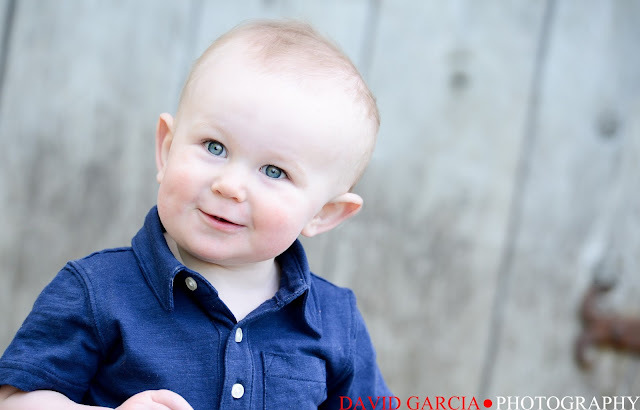 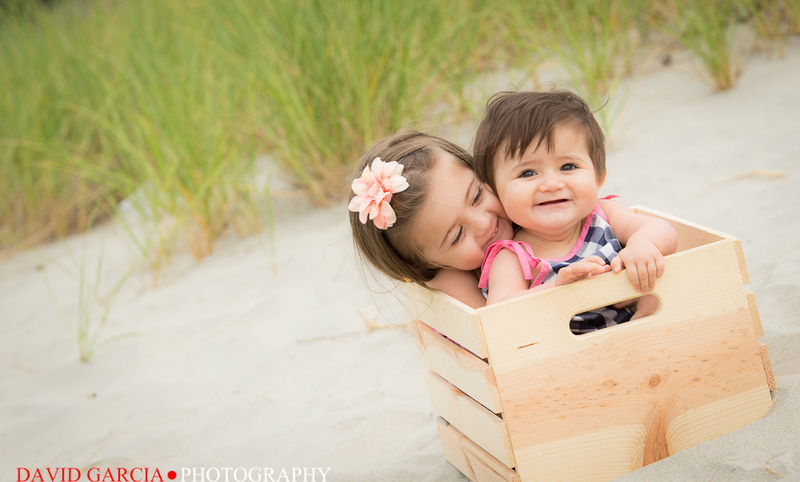 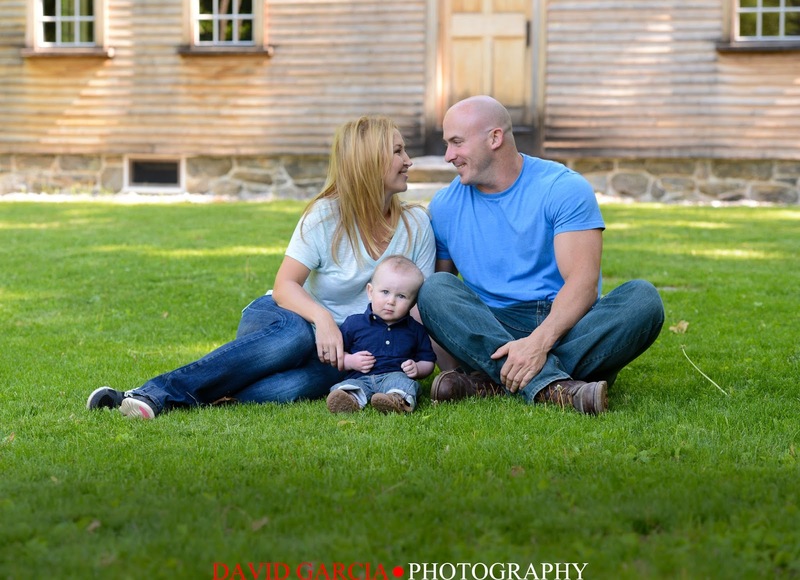 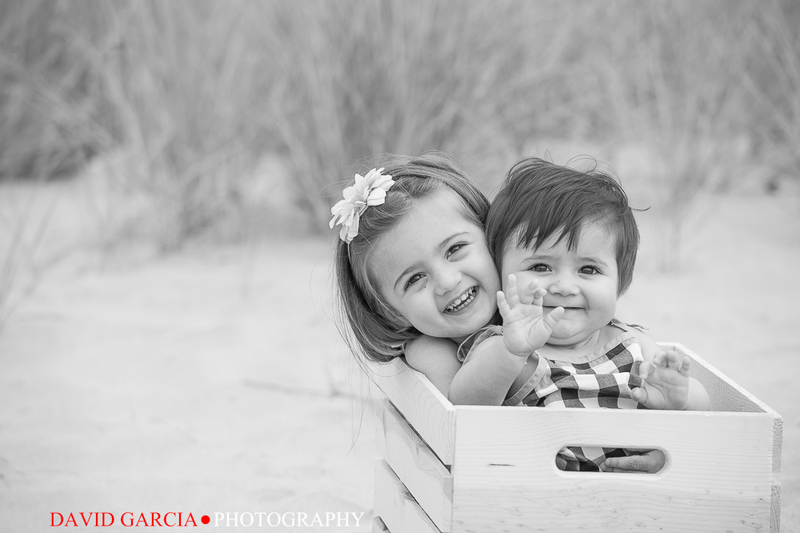 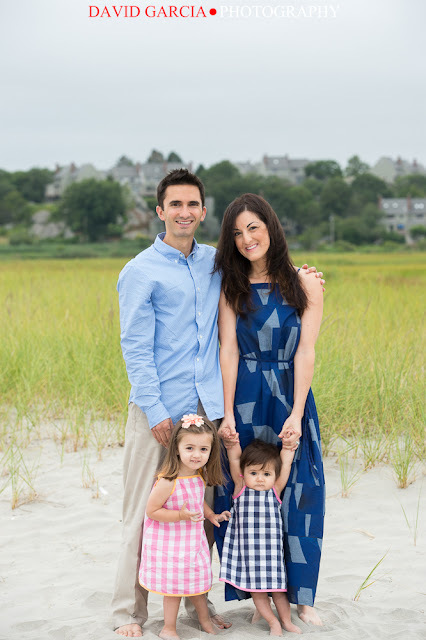 This past weekend I had the privilege of photographing the portraits of The Pisani Family. 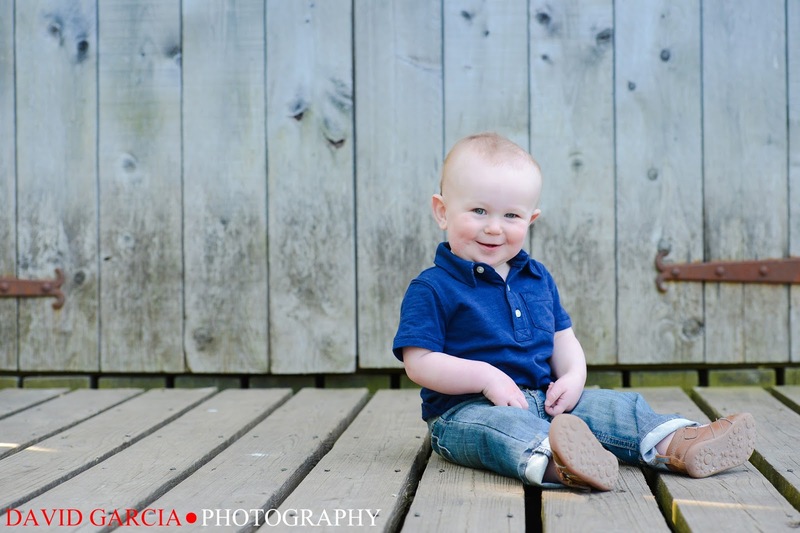 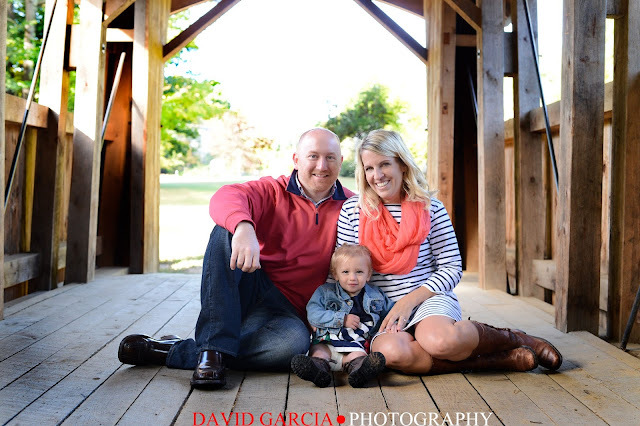 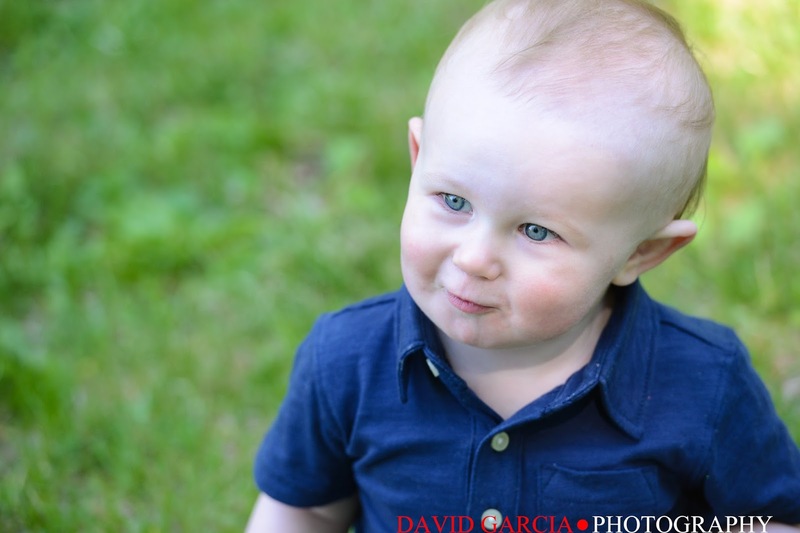 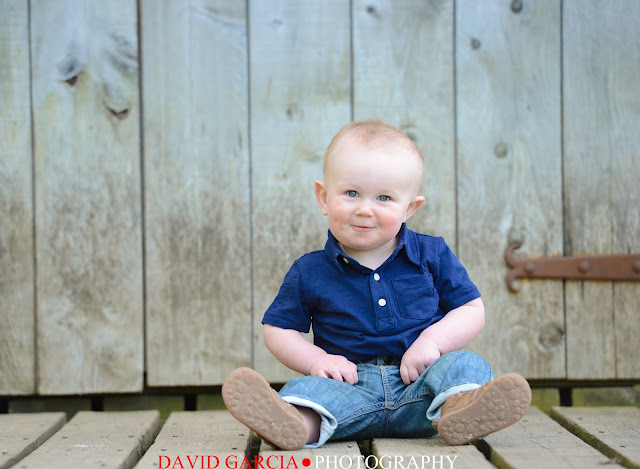 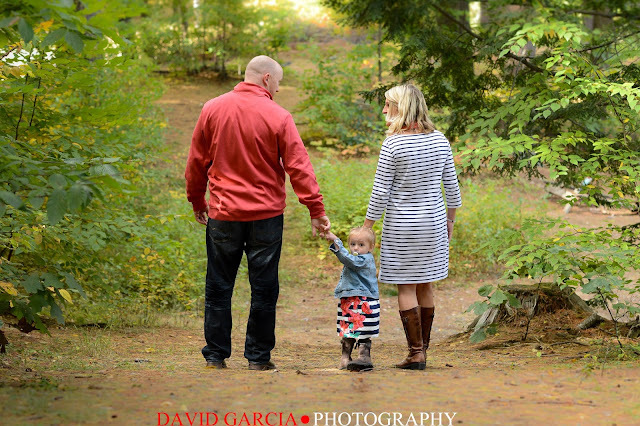 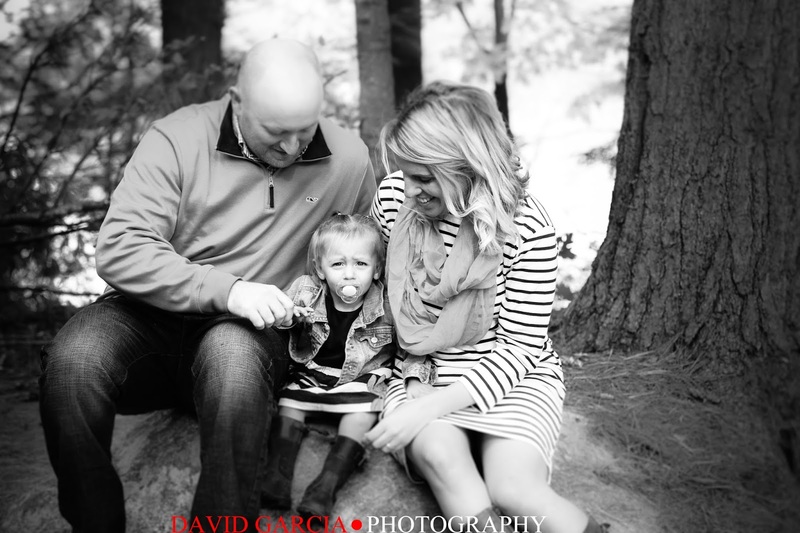 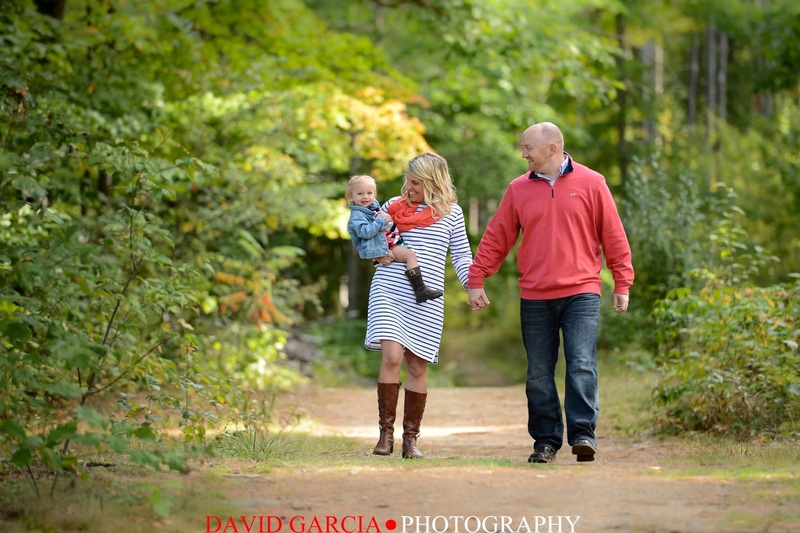 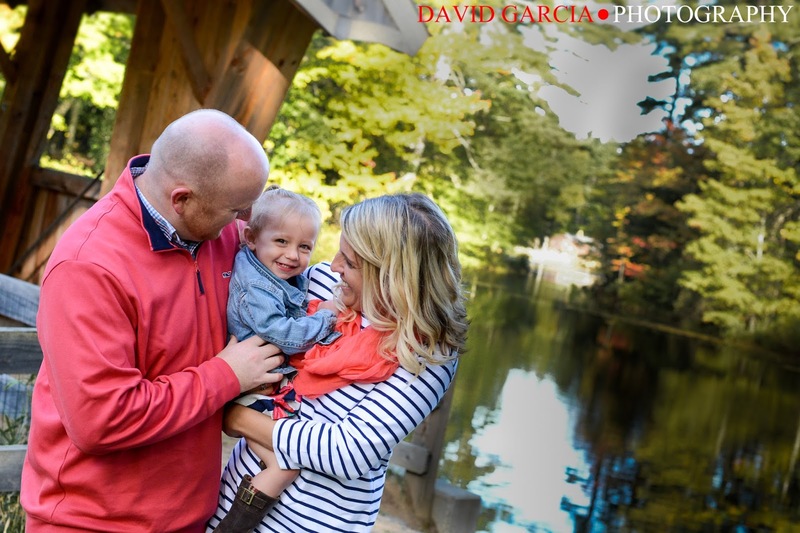 We had beautiful weather for a beautiful session at Wason Pond. 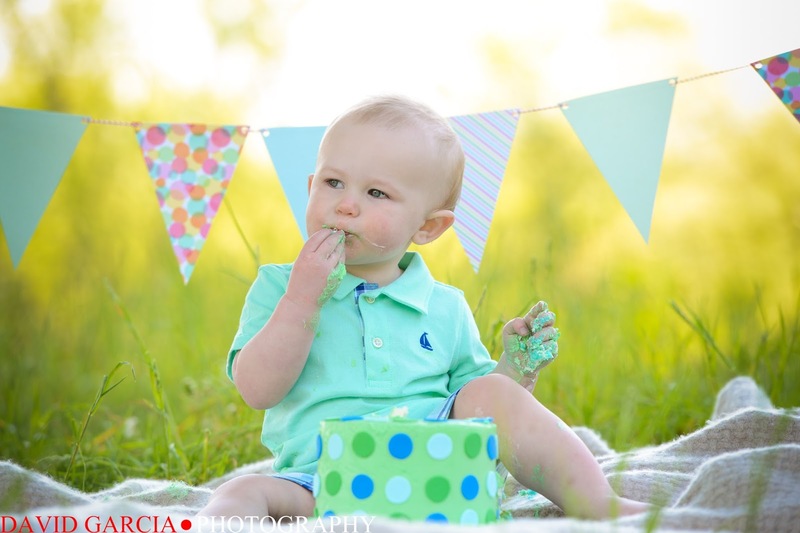 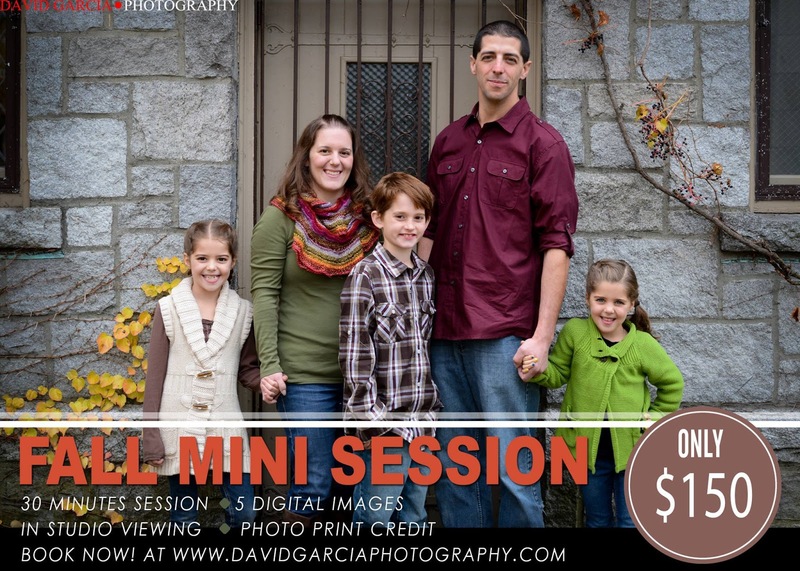 Each month we run a mini session which is limited to 8 session. 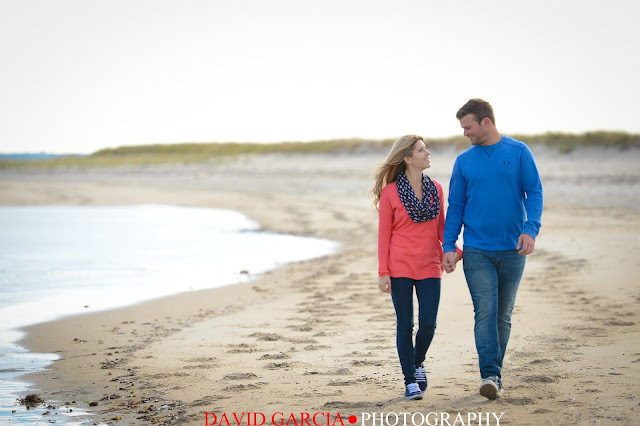 If you would like to be added to our holiday list please contact me. 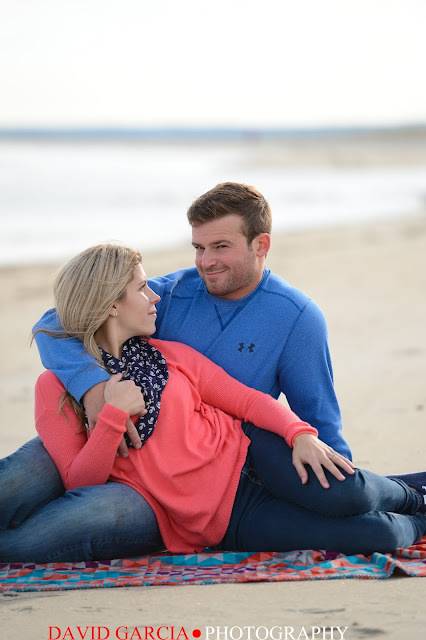 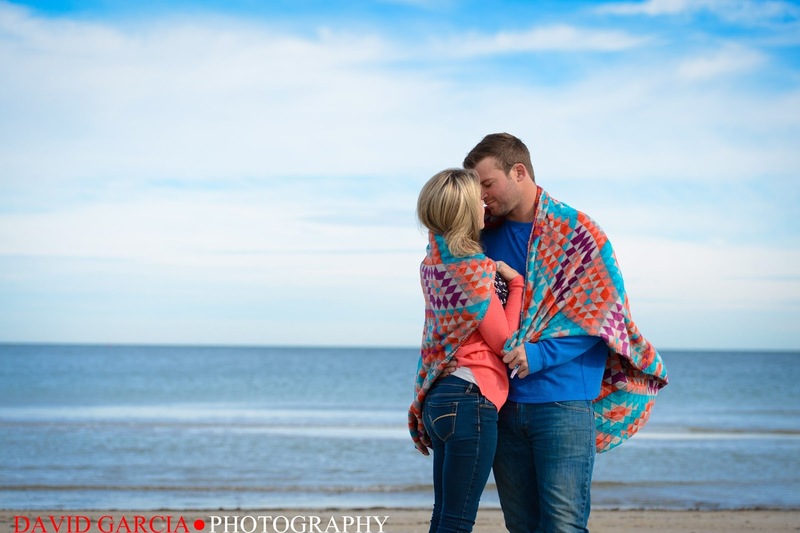 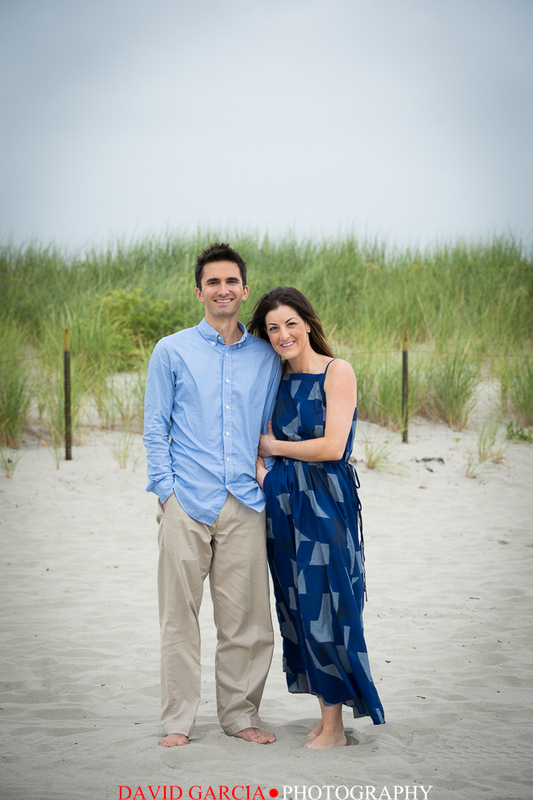 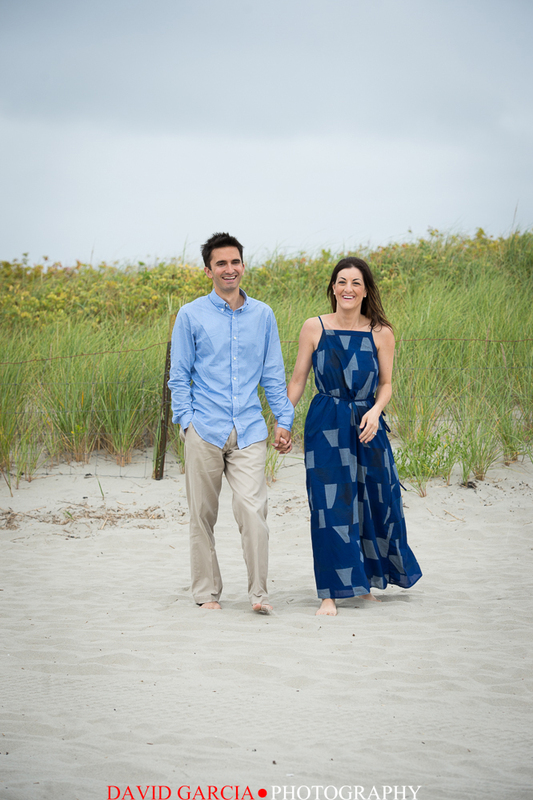 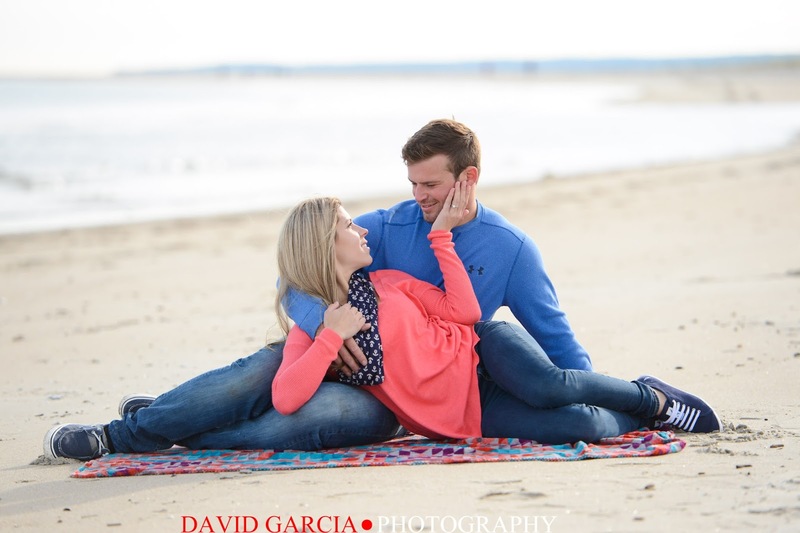 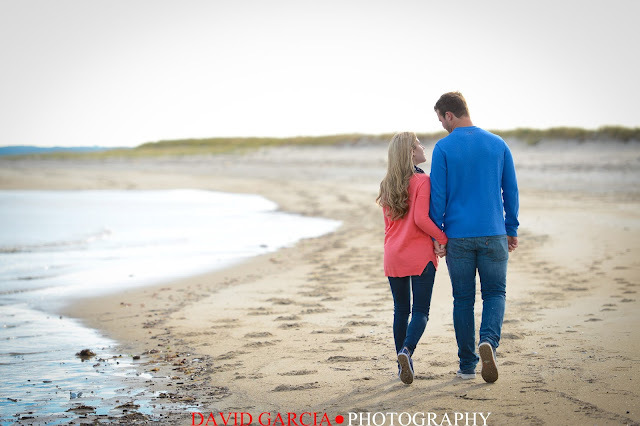 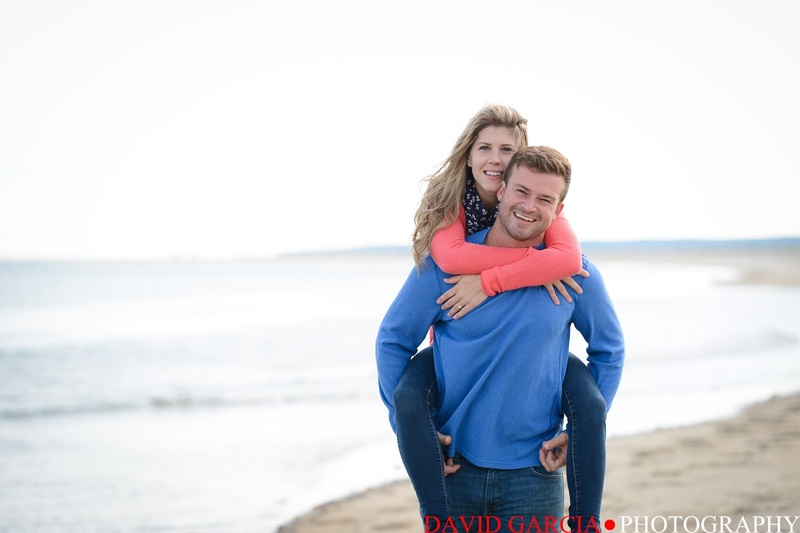 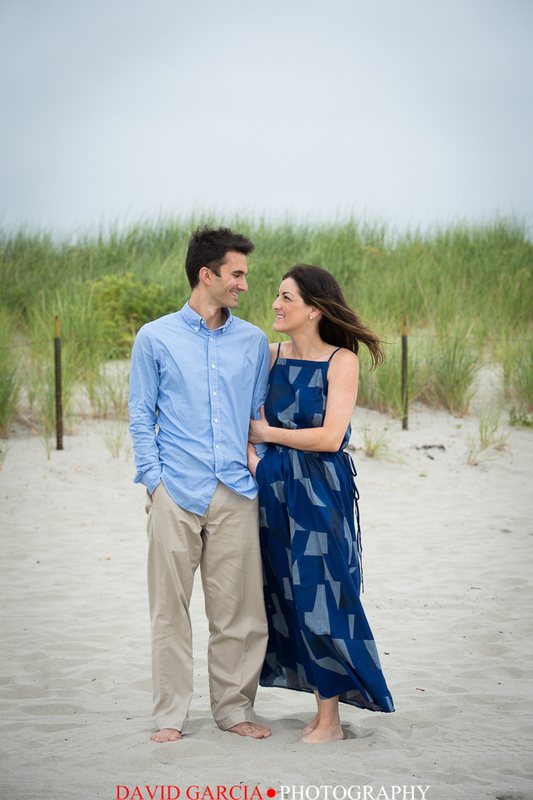 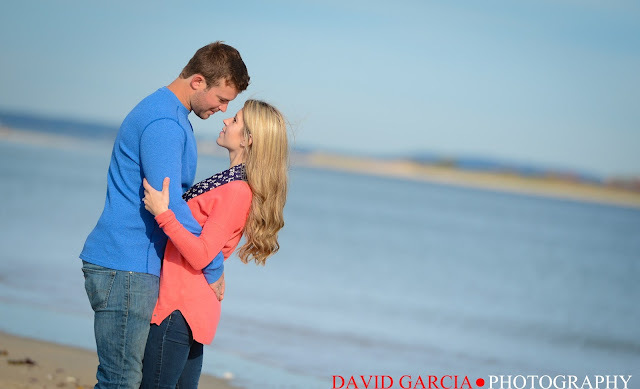 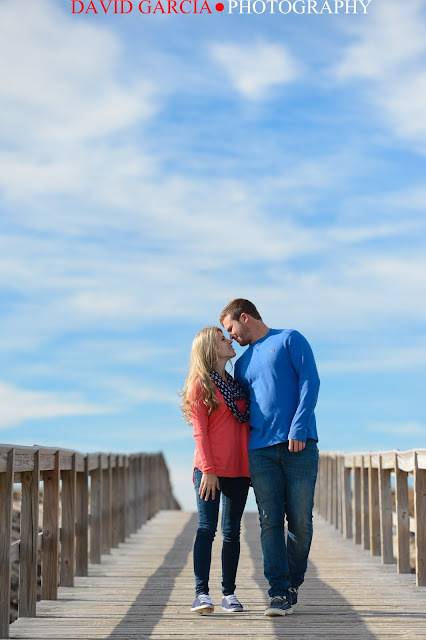 Last Weekend I photographed Briana and Ryan's engagement session at Cranes Beach. 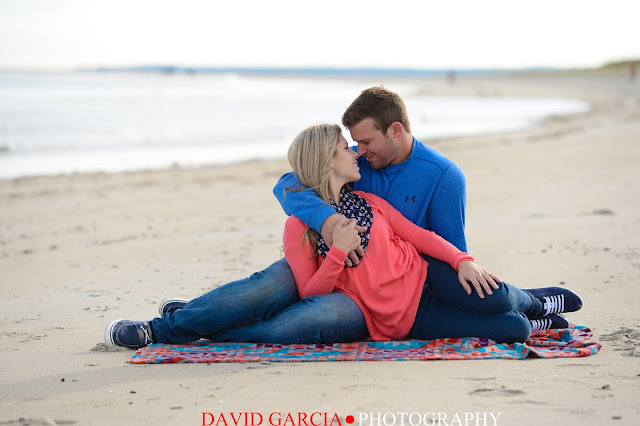 The weather was chilly but their love for each other warmed it right up! 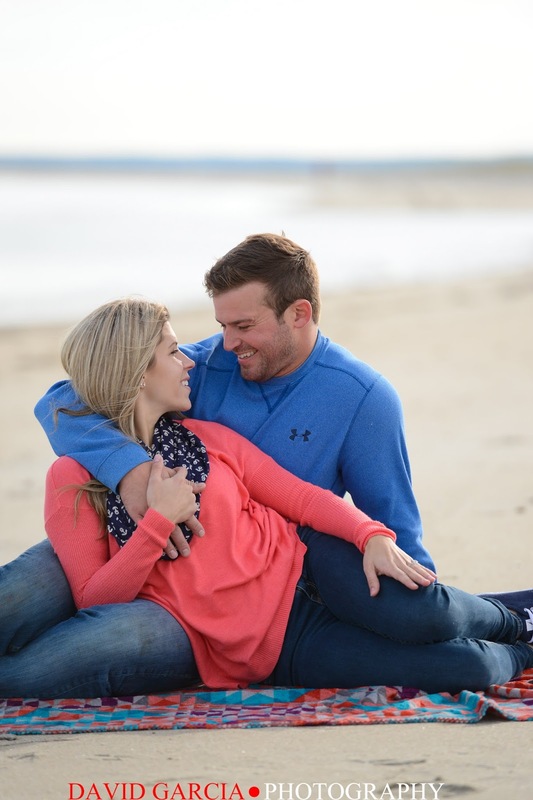 Congratulations Briana and Ryan and I cannot wait for your wedding! 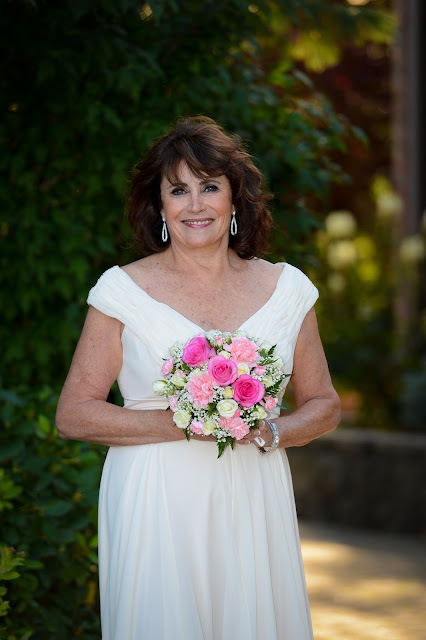 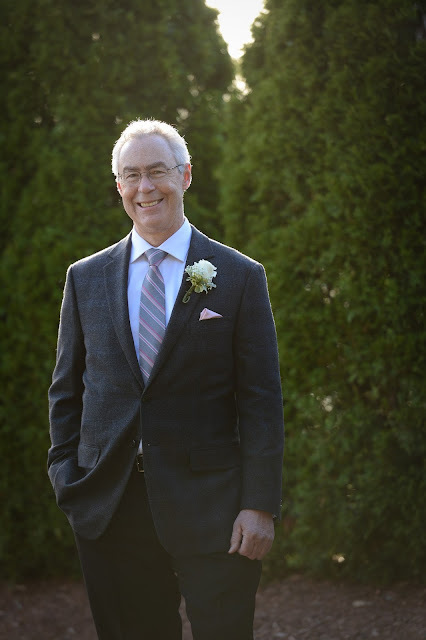 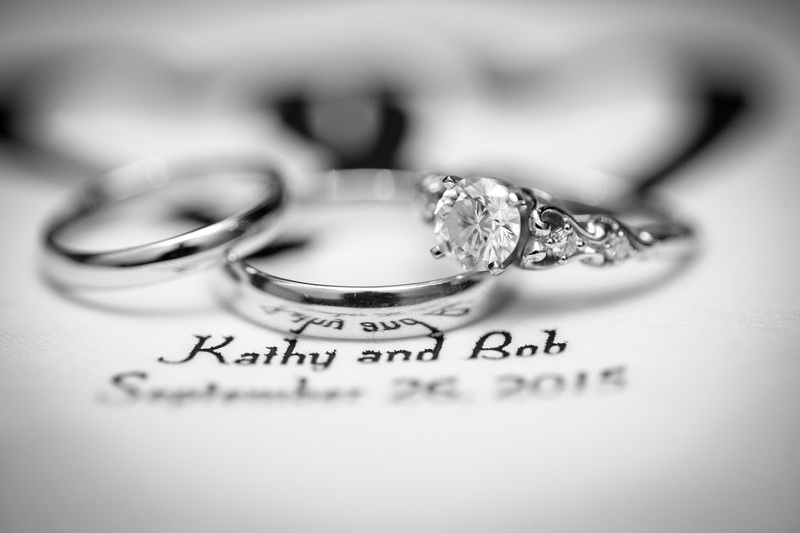 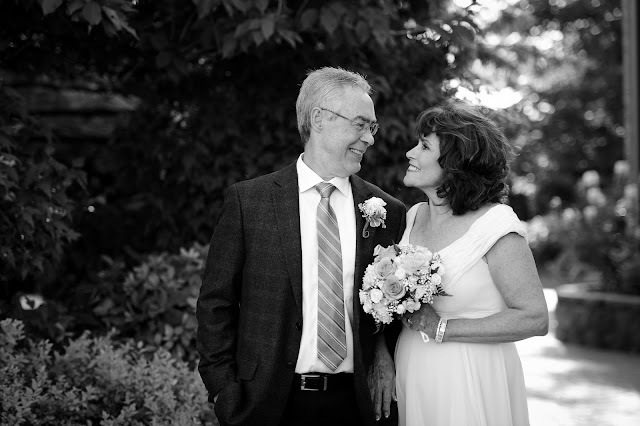 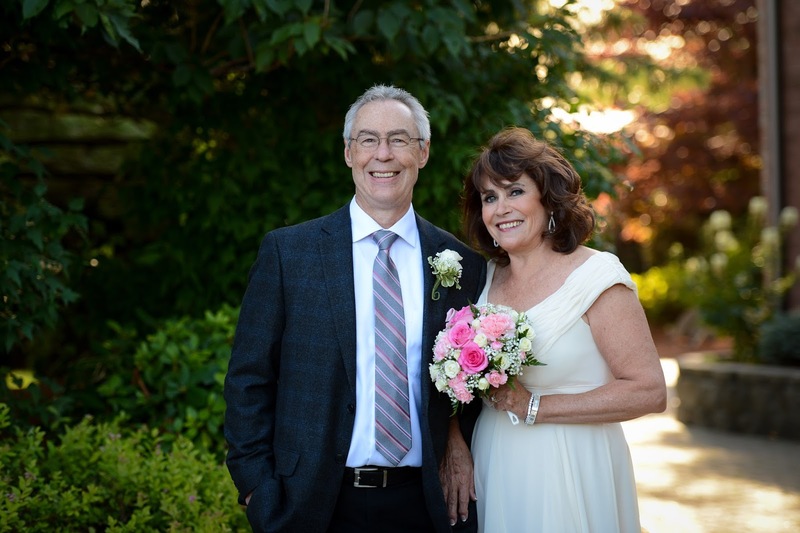 Last week I had the honor of photographing the wedding of Kathy and Bob. 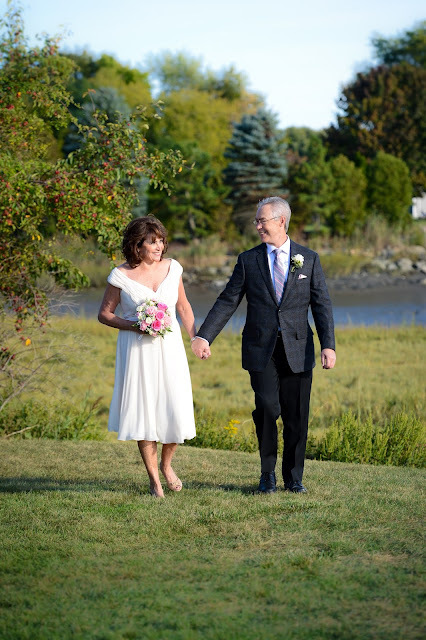 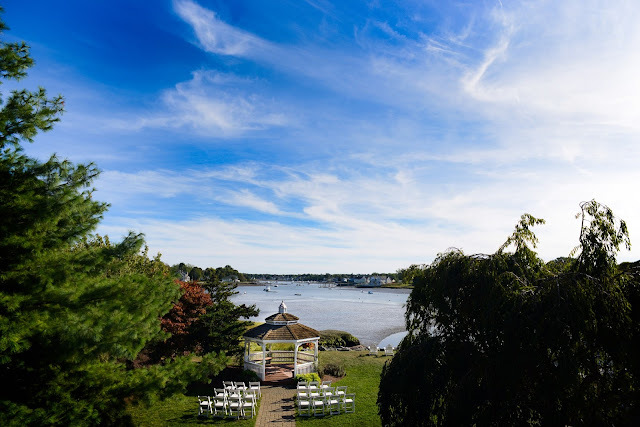 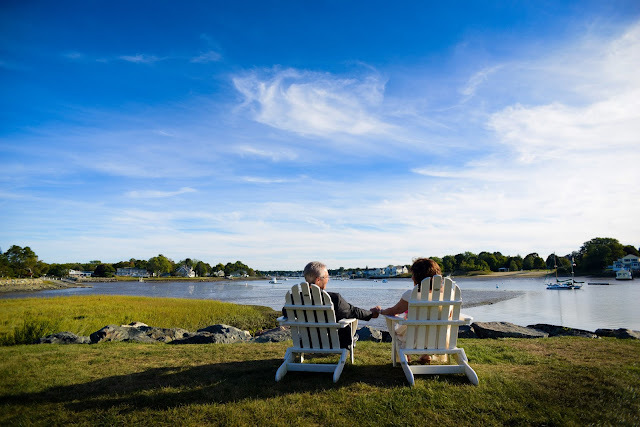 The wedding was held at the Danvers Port Yacht club in a beautiful seaside ceremony. 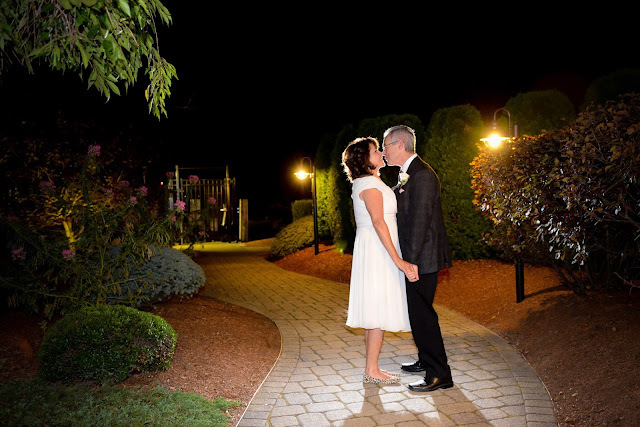 Here are a few of my favorite images from their wedding!